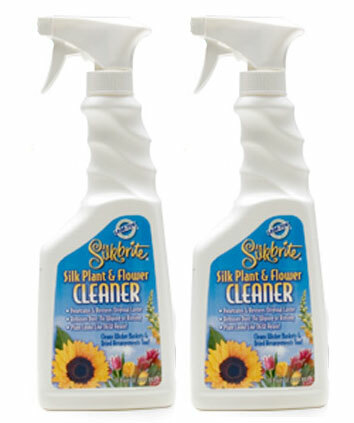 Scientifically formulated by an interior Plantscaper to safely clean plants & flowers by lifting the dirt and dust from the leaf surface. Plants are left looking clean, bright & natural as the day you bought them. Also available in RTU One (1) Gallons and Combo Paks.